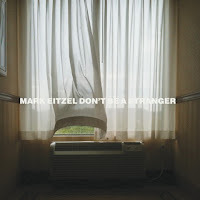 Snob's Music: Mark Eitzel tells fans "Don't Be A Stranger"
Mark Eitzel tells fans "Don't Be A Stranger"
Former American Music Club honcho Mark Eitzel is all ready to go with a new album. The record, Don't Be A Stranger, comes out on October 2nd. 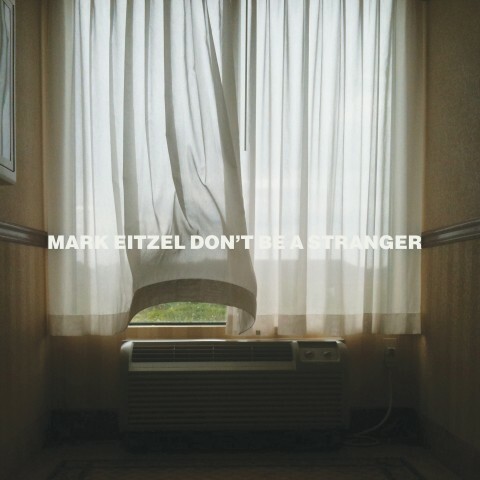 This will be Eitzel's fifteenth album between his work with AMC and his solo efforts.